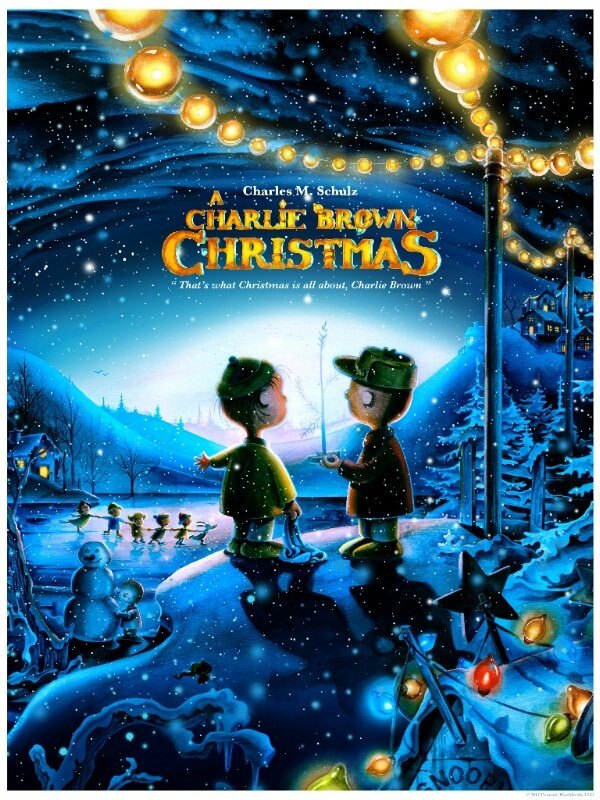 Dark Hall Mansion will release the latest poster in their Charlie Brown series. 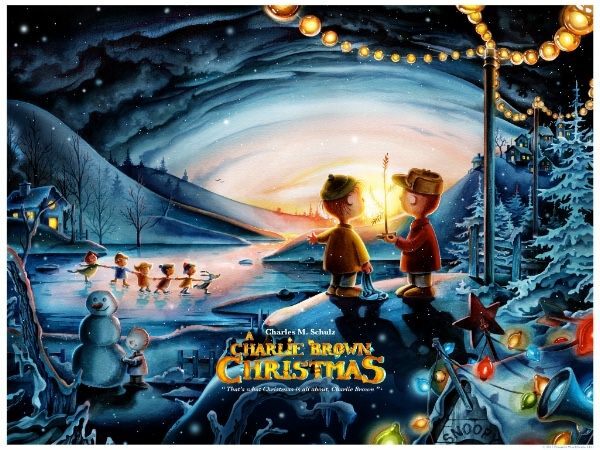 A Charlie Brown Christmas by Jeremy Pailler is an 18″ x 24″ giclee, has a standard edition of 280 and a variant edition of 50, the regular costs $55 and the variant costs $75. These go on sale Friday, December 1st at 12:30PM PST. Visit DarkHallMansion.com.